builds on the previous project PAT http://pat.cfme.net (production of textbooks for vocational subjects of Car Diagnostics and Maintenance, Bodywork technology and Lacquerer technology), sucessfully finished in Slovak republic in December 2014. Outputs of the „STEP AHEAD“ project – interactive portal and teaching methodologies for concrete school lessons are, and will be focused on acqusition of theoretical knowledge of target groups (teachers, VET practicioners, lecturers of lifelong learning, students of vocational schools and technical universities, employers of various fields of automotive industry) in the field of innovations. Project outputs support the principles of VET dual education system, nowadays a priority of Slovak government, linking students´ theoretical knowledge to the needs of the employers. 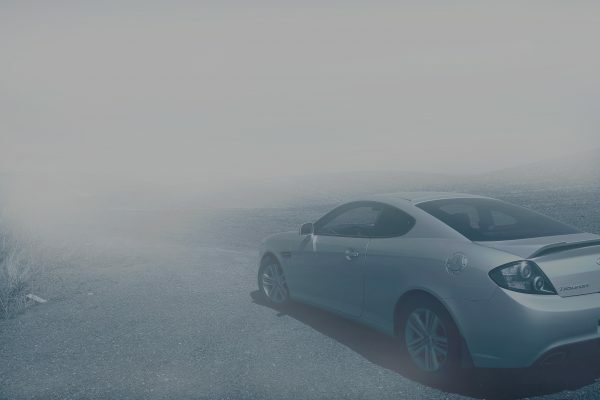 Our aim in this project is not to only develop unique educational resource focused on innovations and trends in automotive industry, but to also make vocational education more attractive to students, while hitting the needs of the employers for students with up – to date knowledge. Successful project implementation will contribute to increased competitivness of VET students on the work market. Project is implemented in the partnership of Vocational Automotive School – Dual Academy from Bratislava (SK), INAK civil association (SK), NAPA TRUCKS company Ltd. (CZ), ATT Training Ltd. (UK); The Institute of the Motor Industry (UK), KOMTES company Ltd. (CZ), Asociación de Profesores Técnicos y de Enseñanza Secundaria de Automoción de Galicia (ES), TTS (FI). 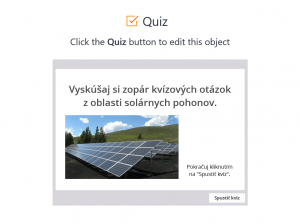 200 + 60 interactive screens focused on selected topics of innovations for teaching of vocational subjects and supporting vocational English language learning, while using CLIL method, to be used by vocational schools & technical universities, developed in accordance with 20 topics, selected by VET teachers and employers in online research carried out in Slovak republic in 2015. The project aim is to develop educational resource focused on innovations for active VET teachers, reflecting current teaching approaches, and, in addition, to provide them with trainings in the Czech republic, UK, Finland and Spain, developing the skills for production of their own innovative materials and their active use in their teaching process.